Applicants for Permanent Account Numbers (PAN) will have to produce original documents of proof of identity, address and date of birth for verification at the time of applying. "The procedure for PAN allotment process will undergo a change with effect from February 3, 2014," the finance ministry said in a statement. Copies of proof of identity, address and date of birth attached with PAN application forms will be checked against their original documents when applications are submitted at PAN facilitation centres. The original documents would be returned to applicants immediately after verification. An applicant can obtain a PAN card by paying a fee of Rs 85, plus service tax, in cash at the facilitation centre.PAN is a 10-digit alphanumeric number issued in the form of a laminated card by the income tax department to any person or entity applying for it or to whom the department has allotted a number without an application. 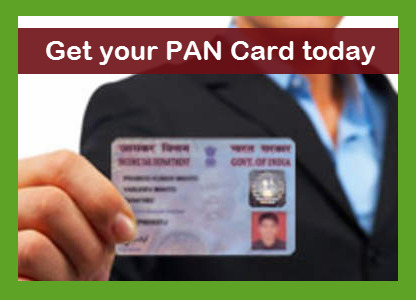 check your pan card detail by Know Your Pan to be aware with it.